When we were little-little meaning we couldn’t wrap gifts yet without making a complete mess-my dad would stage a fashion show of sorts to present Mother’s Day and birthday gifts to my mom. I remember walking into the room with shoes that were so big I couldn’t hardly keep them on my feet or sporting a CD or book like I was one of Barker’s Beauties on the Price is Right. We would get so excited about taking our turns walking into the room where mom was waiting for us. No matter. I loved our impromptu runways and that dad didn’t discover gift bags for several years. So whether you wrap up your gifts or not, to make your celebrating just a little bit easier this year, we’re sharing three simple ideas and an incredible giveaway from Collectivity Lane! This is a really fun way to tell mom your favorite things about her. 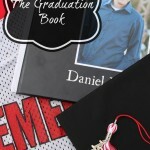 It’s a great option for a group gift, because it still gives everyone a chance contribute individually. My mom did this for grandma’s birthday and had each of her siblings send a gift that represented one of their favorite things about their mom. This basket ended up being filled with a pair of pajamas because one family loved how grandma carried on such fun family traditions-like pajamas every Christmas Eve for at least four decades. Another family gifted a music box, because grandma has instilled a love for music in dozens of people-including her own children and grandchildren. There was also a Willy Wonka worthy bag of candy-because if you’ve ever been to grandma’s house-you know there’s at least two kitchen drawers full of sugary goodness. Always. The basket was a huge hit and made for a great night of remembering. We found this wooden frame tag at RodWorks-and it really tied the whole thing together with this vintage and completely gorgeous picture of grandma from just a few years ago. 😉 Their inventory varies, so you might not find the exact same thing, but you’ll be able to find something equally fabulous to finish off the basket look. How cute is this!? At www.tagxedo.com, you can make your own word cloud by entering in words of your choosing and selecting the colors, shapes, and fonts to specialize your art. We’ve done this for my mom, for friends, and I even used it to make Girls Camp T-shirts two summers ago that included the girls’ names, where we went, theme words, etc. Gather all of your siblings-electronically or in person-and have everyone pick out a handful of words that describe your mom. 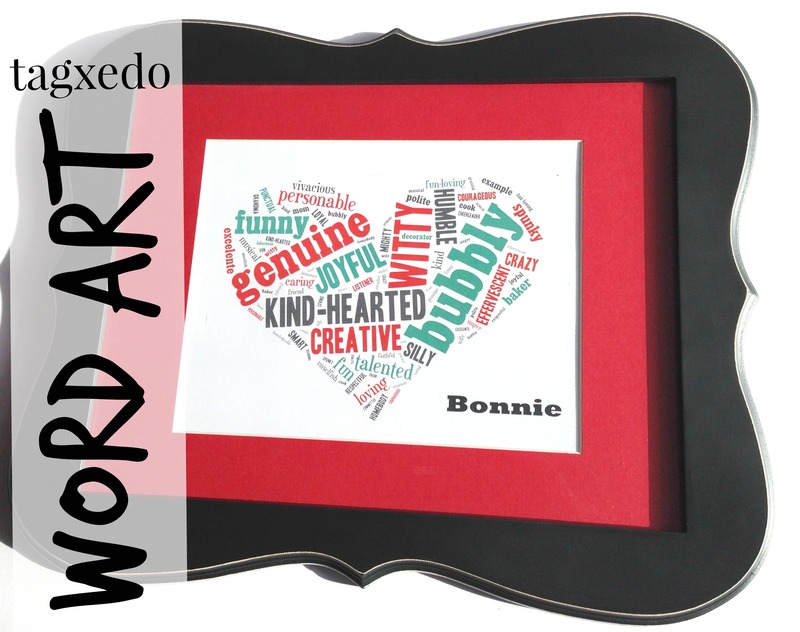 Put it all in a Tagxedo Word Cloud, download it, print it off, frame it, and you have a gift she’ll never forget! You’ll have to download a plug-in to run the program-but it’s a quick download and should have you up and running in no time. If you’re having problems, make sure you’re not using Firefox. I couldn’t get it to run in Firefox at all, but everything worked when I used Safari. You can also try restarting your computer after you download the plug-in. 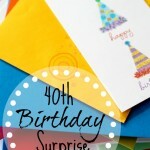 When our mom turned 50, Trisha had a rockin’ idea to make a video for her. We contacted family and friends from all over the country and asked them to make and send short videos of them holding up signs with words that they think describe her best. We pulled it all together (okay, you should also probably know that someone super smart and video-savvy married into the family-so when I say we, I totally mean he) and surprised her on her birthday with words that told her in a hundred different ways and from dozens of people just what she means to us. If you have questions, email us or comment below and we’ll explain more of the logistics. You could also do this with just pictures and frame them or with pictures and put together a PowerPoint presentation of them. The point isn’t how professional it looks. The point is that mom knows we notice and love her for so many different reasons. Sometimes you have time for these things, and sometimes, you’re ready to let someone else do the brilliant work for you. That’s where Kelsie-who is completely brilliant and talented-comes in. Kelsie is the brains and beauty behind Collectivity Lane, a graphic design studio based in Kaysville, just outside Salt Lake City, UT. It was founded in 2013 by Kelsie Monsen to share her love of elegant, yet simple design with the world, and I think you’ll agree she’s done just that. Kelsie is a designer, photographer, printmaker, and aspiring beekeeper who spends her days chasing her energetic daughter and working as a freelance designer. She also has some gold foil temple prints that are AMAZING. 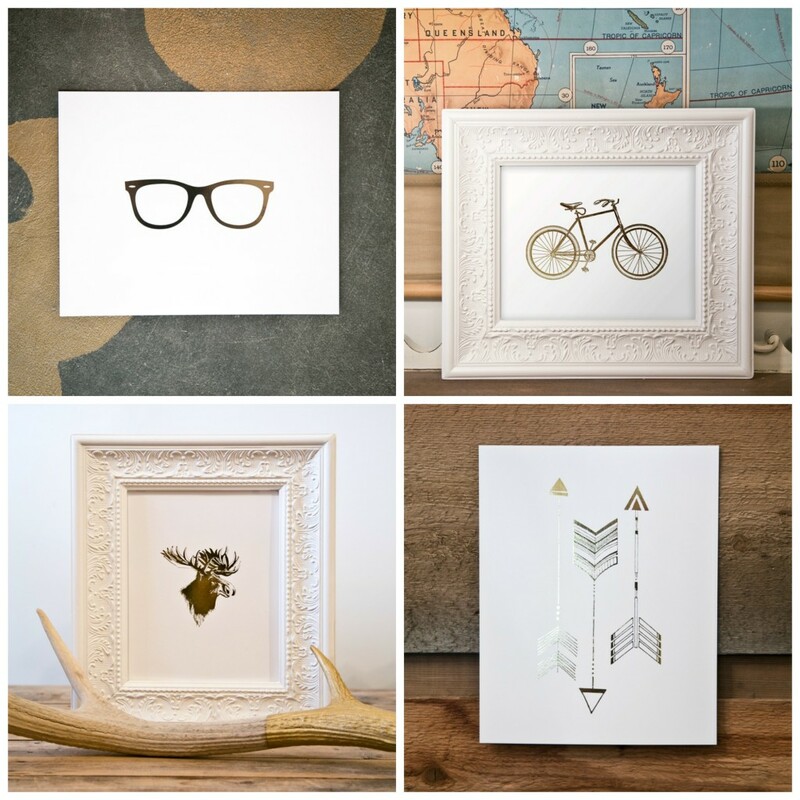 And if you’re like me and you like decorating for holidays but maybe without all of the blazing colors and wreaths, Kelsie has some gorgeous, really classy looking prints that would be fun for Valentine’s season, summer (that bike print! 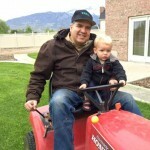 ), Easter, and so much more. She just put this little gem up on her shop. And I kind of love it. A lot. After living in Houston for 7 years, I definitely claim to be part Texan. 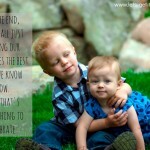 And these Family Proclamations are just lovely! 1. Follow Let’s Get Together in one of three ways: Facebook, Pinterest, or Bloglovin‘. 2. Follow Collectivity Lane on Facebook. 3. Go check out Collectivity Lane on Etsy and pick out your favorite print! Come back and comment below and tell us what you think would look pretty fabulous on your wall. We’ll announce the 3 lucky winners on the blog and on Facebook on Monday, April 28th, so be sure to stay tuned! I have followed both Let’s Get Together and Collectivity Lane on FB! I love the bike foil! It would look amazing on my wall! I’m totally in love with the Salt Lake Temple foil prints! (My husband and I were married there.) And I LOVE all of her The Family: A Proclamation to the World prints! Absolutely darling designs! 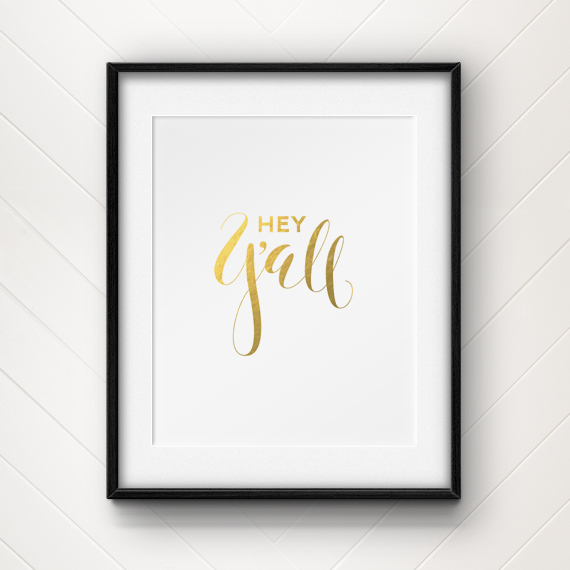 I love the “hey y’all” gold print! 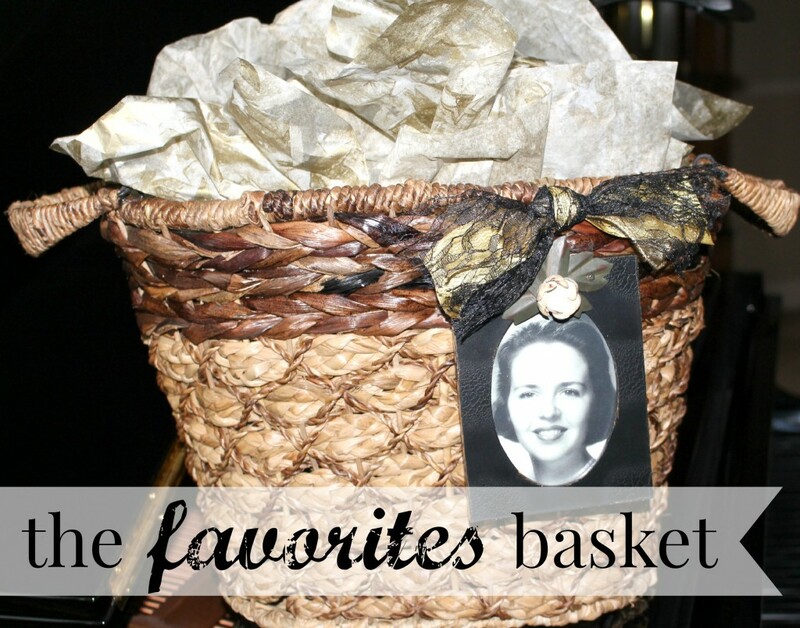 I love the basket idea! I’m definitely using that this year. Good thinking, Nat:). I’ve done all 3 things for entry, and my favorite Collectively Lane item is definitely the Bountiful Temple:). Done. Done. & Done. I’ve done all 3 things for entry, and my favorite Collectively Lane item is the SLC Temple! 🙂 Love all these fun ideas, Nat! You’re amazing! I can’t choose between the stacked teacups and the bicycle. They’re both absolutely beautiful! 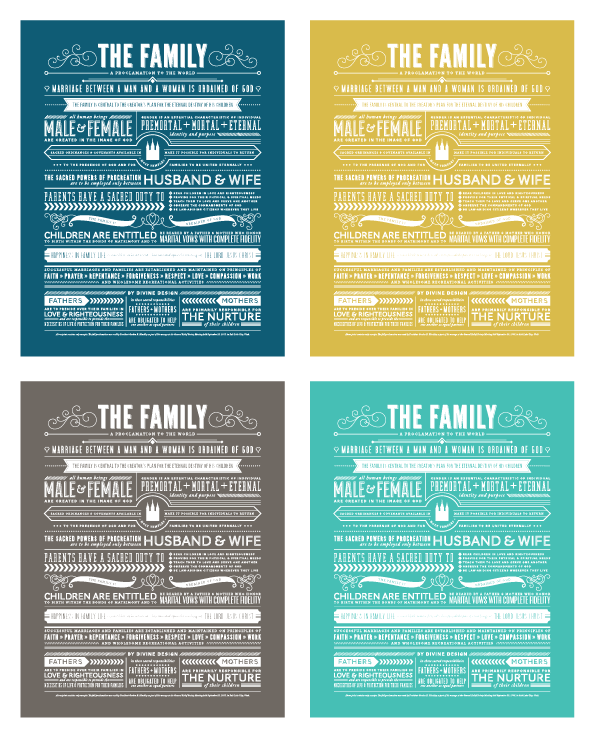 I LOVE the Family Proclamation excerpts in Tiffany blue and the Salt Lake temple. Can’t decide! I went to school with Kelsie and I didn’t know she was so incredibly talented! Thanks for doing the giveaway. Catherine! A boy?! So fun! And so excited for you. I agree. Super rad for a boy’s room. Those gold prints are so pretty but I think my favorite is The Living Christ print with what looks like a floral background! i love hearing your stories. you have such a great fam…i feel like i’m bf’s with them all and then i remember they don’t even know me. and kelsie, yeah she is crazy on the skills! i’m in love with all and plan on buying one regardless. if my stars align and i win, well i’d go for the egg or the arrows. I’ve done everything you asked, Nat, and I’m willing to do anything (yodel while hula hooping? Jump on one foot while playing the cello? Give a cat a bath?) to get that DARLING vertical Hey Y’all! Ross and I grew up in Virginia and we NEED that for our “family history” wall!!! 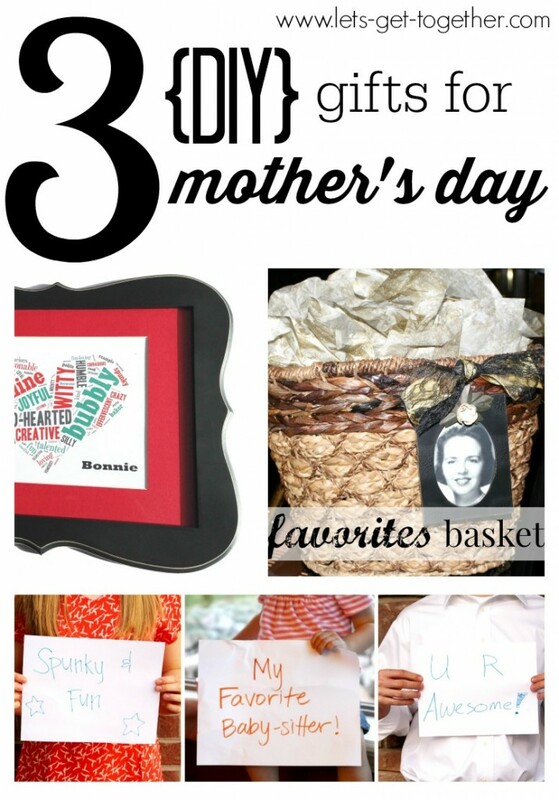 love these ideas for mother’s day–you guys are brilliant! 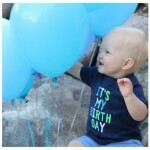 As far as picking ONE print, which is almost impossible as they all are so dang cute! I, as well am in love with the bicycle print! Give me that globe one! seems like something someone high-class would have in their cubicle.